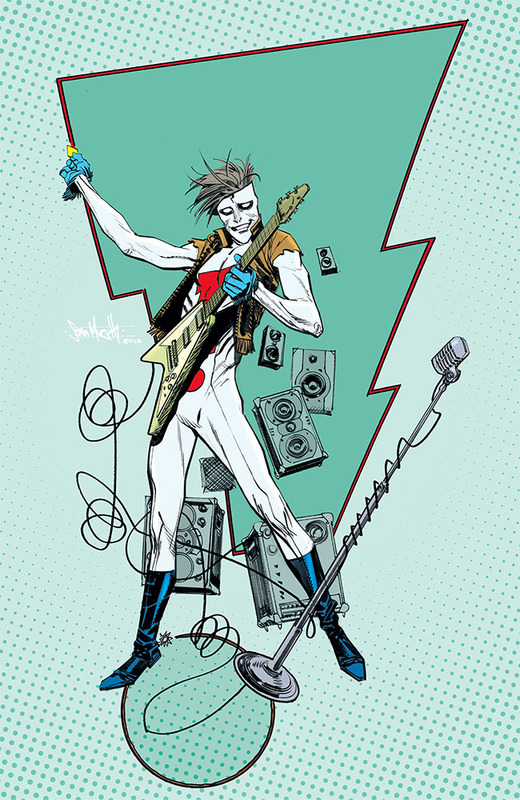 More Madman in Your Face 3D Special pin-ups, this time by Sean Murphy, Paolo Leandri, Ian Bertram, Emma Rios, Clive Goodyer, Matthew Allison, and Andrew Robinson. The book goes on sale tomorrow--Wednesday, November 26, just in time for Thanksgiving. So the two main stories in this issue will obviously be pretty familiar to long time Madman readers but seeing them in 3D really does make a huge difference here. The 3D effects work incredibly well in both stories (at least in digital format, which is what we’ve been given to review) and those old school red and blue glasses (physical copies will include a special pair of Madman 3D glasses) definitely bring out a lot of depth and dimensionality that obviously just can’t be there in the regular versions. Christian LeBlanc has done a phenomenal job here, ensuring that the obvious things like flying fists or zipping spaceships come at you the way you’d expect them to. Maybe more impressive though is how he brings out a lot of the background details into the foreground just enough to keep your eyes moving from one panel to the next to see what’s going to ‘move’ in the story. It’s pretty wild stuff and whole lot of fun to read and to look at. * IGN: "It would be easy to dismiss the 3D element as a silly gimmick. 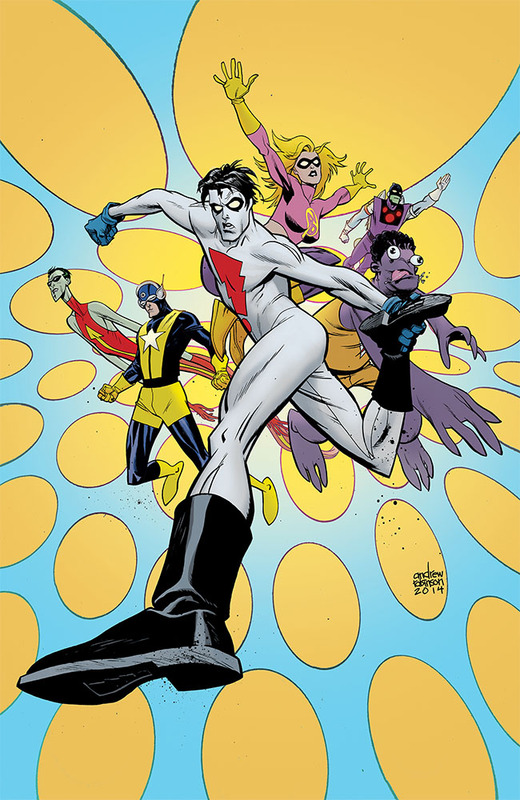 But considering that Allred is one of the most talented artists in the business, would he bothered with a 3D special if he didn't feel there was a great story to be told?" * Yahoo: "Do you like 3D comics? Let’s be honest, this is a bit of a novelty. I’m a sucker for 3D mainly because my father collected them. 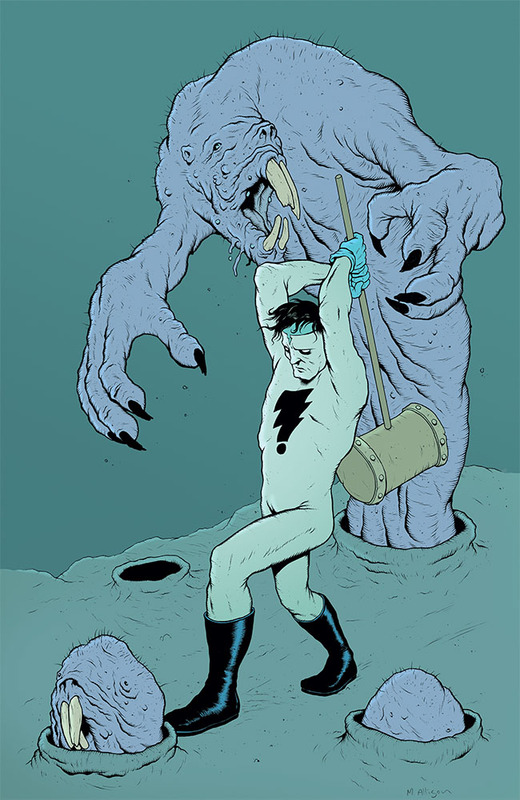 It might be none to some that I’m also a huge Mike Allred/Madman fan. 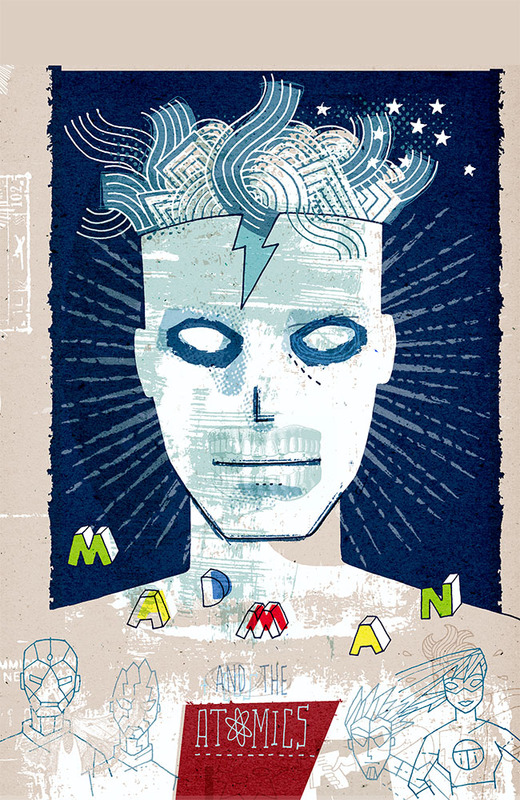 The idea of a 3D Madman comic is fitting for the character." Hell, just look what a great fashion accessory the 3D glasses are!